If you wish to purchase and install the software yourself, click here to go directly to the Microsoft site. 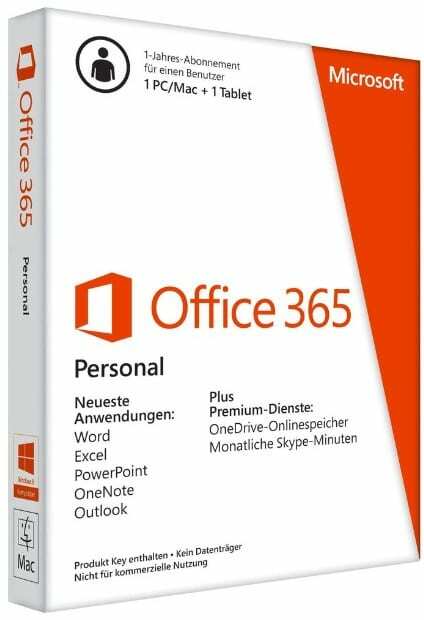 *Price assumes purchasing, downloading and installing Office 365 Home and includes GST and assumes that either Outlook is not been used, has not been used before and requires no migration of emails, addresses and calendar items other than those automatically detected and imported. Migration of emails from previous versions of Outlook, Outlook Express, Entourage, Thunderbird, Windows Live Mail etc. may occur further expense and will be quoted before completion of work.